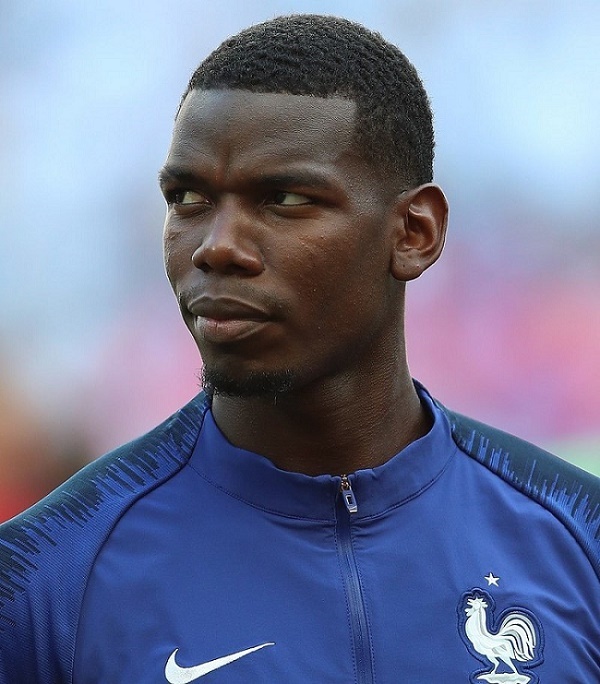 Paul Pogba is set to auction his match-worn boots from the 2018 World Cup final, to raise funds for a French youth charity. The Manchester United midfielder wore the boots as France beat Croatia 4-2 in the final, and scored the decisive third goal which helped crown the French team world champions in Moscow. Pogba will now sell the boots, along with several match-worn jerseys, in a special auction at Christie’s Paris on April 29. 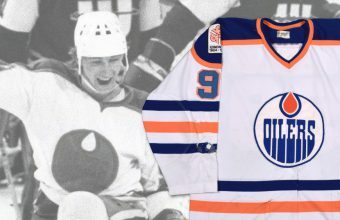 The sale will benefit Les Étoiles de la Source, an organization which helps young people from disadvantaged neighbourhoods through sport, and provides support for ethic minorities living in France. “It is with great respect and emotion that I commit myself to this association which is doing a great job for these young people in difficulty. 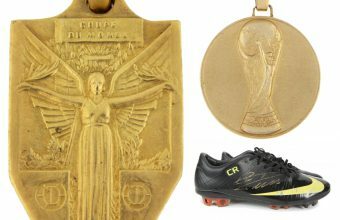 The boots are expected to fetch between €30,000 – €50,000 ($34,000 – $56,500), and the collection of match-worn jerseys – which includes those of Manchester United, Juventus and the French national team – are valued at up to €1,500 ($1,700) each. However, if past sales are anything to go by Pogba’s World Cup-winning boots could fetch an even higher sum. 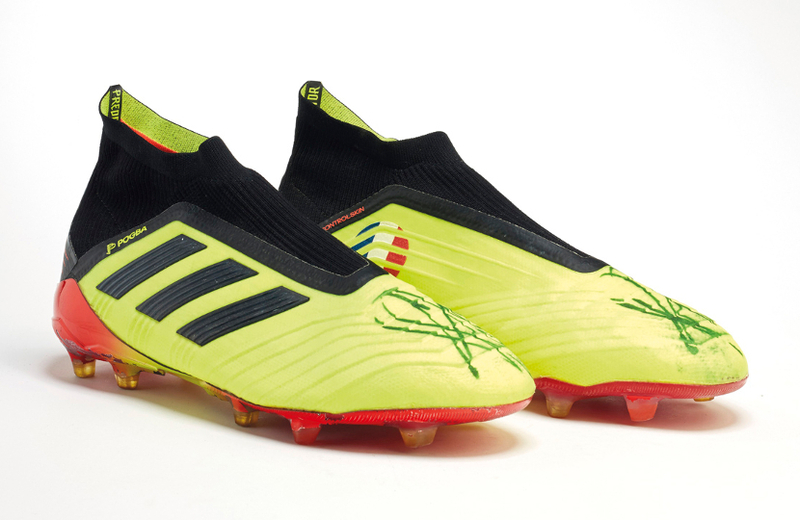 Back in December 2014, German international Mario Goetze auctioned the left boot with which he scored the winning goal against Argentina in the 2014 World Cup Final. He offered the boot to the highest bidder during the TV charity event ‘A Heart for Children’, and it sold for an incredible, record-breaking €2 million ($2.25 million), making it the world’s most valuable piece of football memorabilia. It remains to be seen whether Pogba’s World Cup-winning boots will draw a similarly stunning bid when they hit the block later this month.